WE ARE THE VOICE OF THE MODULAR HOME INDUSTRY IN SOUTH CAROLINA. The South Carolina Modular Housing Institute represents the modular industry in South Carolina. The organization is a resource for modular homeowners, manufacturers, residential builders and retailers. This site is designed for both consumers and members of the modular industry. Home buyers can browse SCModularHome.com to learn specifics about the superior quality of modular homes, the regulations that protect the homeowner and to locate a modular builder in South Carolina. Member companies can get quick answers to their questions and access the association’s library of laws, regulations and rulings.  SCMHI is the organization that works for the modular industry of South Carolina. We keep our members informed and current, fight for fair legislation, and provide invaluable networking opportunities. There are many more benefits to joining SCMHI – click here or call us to join today.